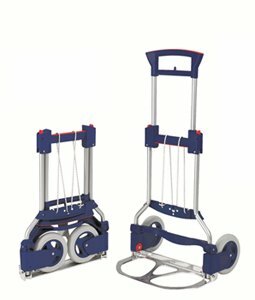 The RuXXac Cart has been specially designed to take the hard work out of moving goods from place to place. It is lightweight and folds flat for easy storage. Choose from a number of different models. Strap fixing system holds your load securely. 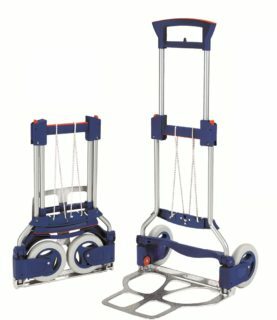 Just like the Clax Cart, this unit is compact and a convenient 125kg capacity. Great size of 1030mm H with a nose plate of 490 x 250mm. German designed and engineered.